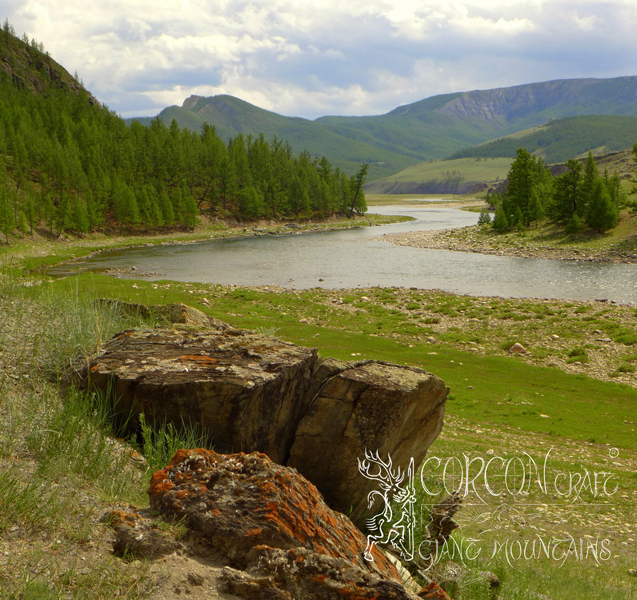 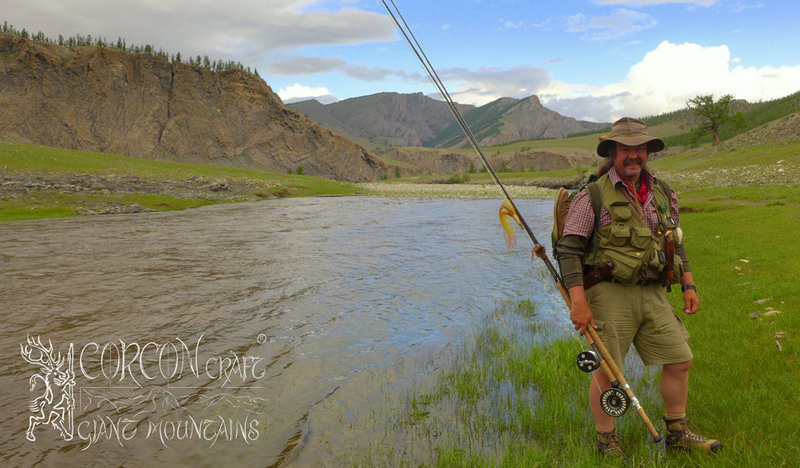 This year the opening of our spring fishing season in northern Mongolia was marked by decent water levels, crystal clear rivers, and fairly stable and warm weather conditions. 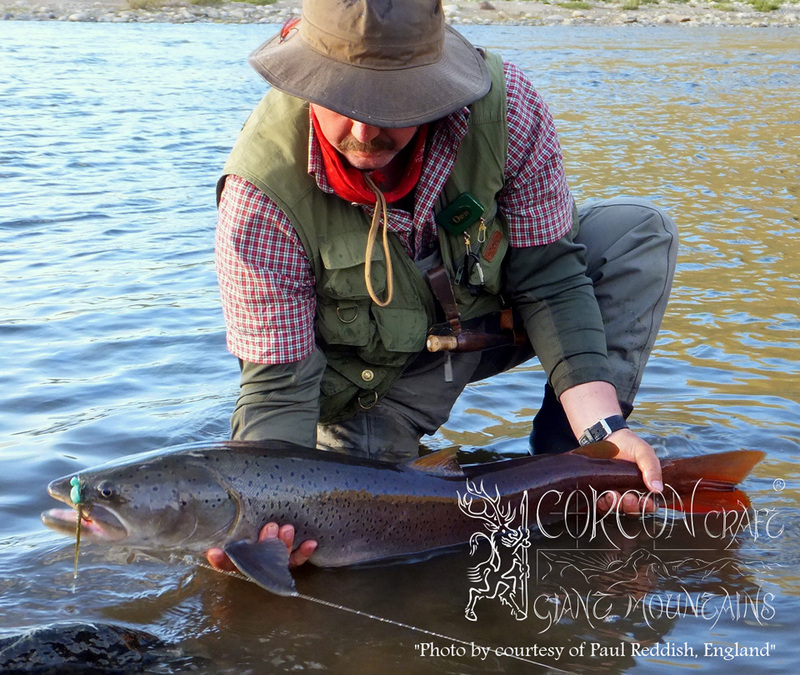 Therefore, the commencing three weeks of Taimen fishing were extraordinary successful for our fishing clients from England, the States, from Germany, Switzerland, Czechia, Slovakia, and Japan. 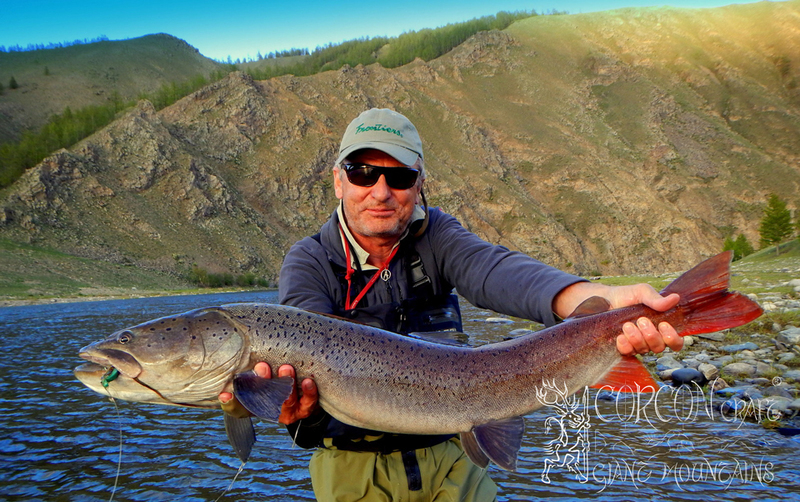 - At one of our Taimen rivers alone, the upper Delger Moron, we have landed no less than 67 Taimen among 14 fishermen (in 3 groups), within 18 days of fishing in total. 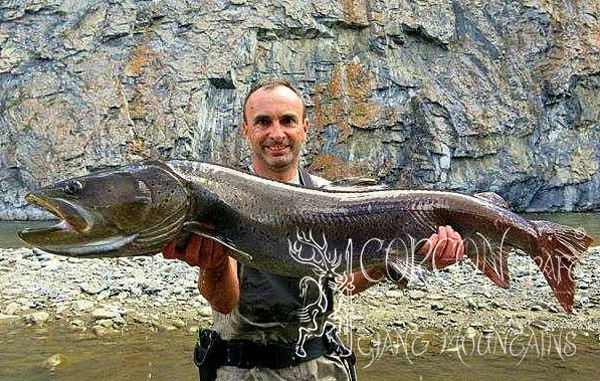 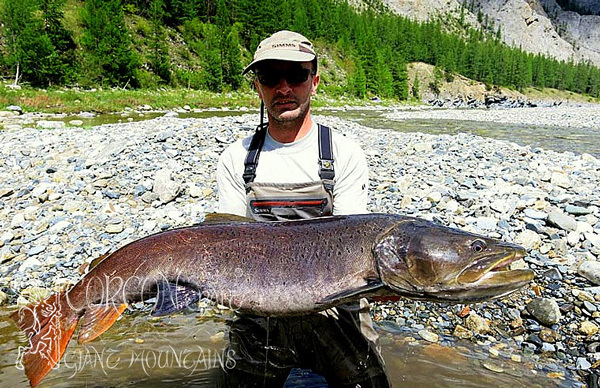 The largest Taimen specimen well exceeded 130 cm in length, while the Taimen caught on fly were typically around 1 meter long, - with a few much larger fish hooked, but not finally landed. 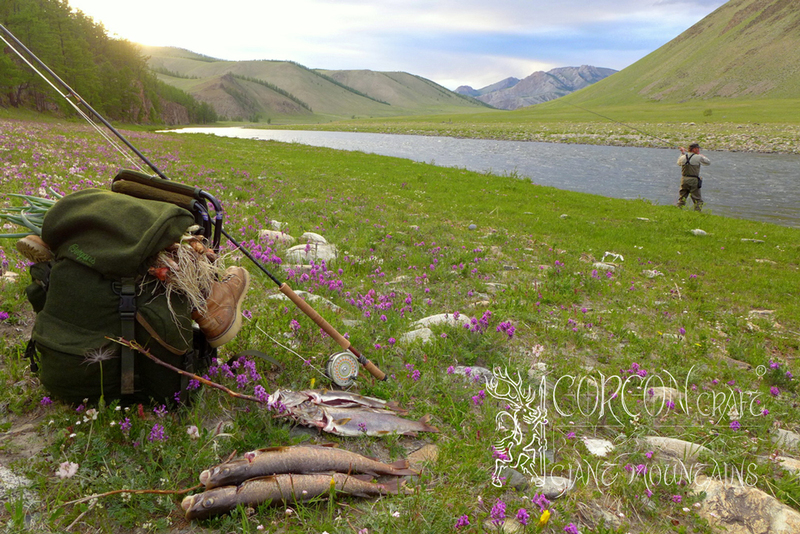 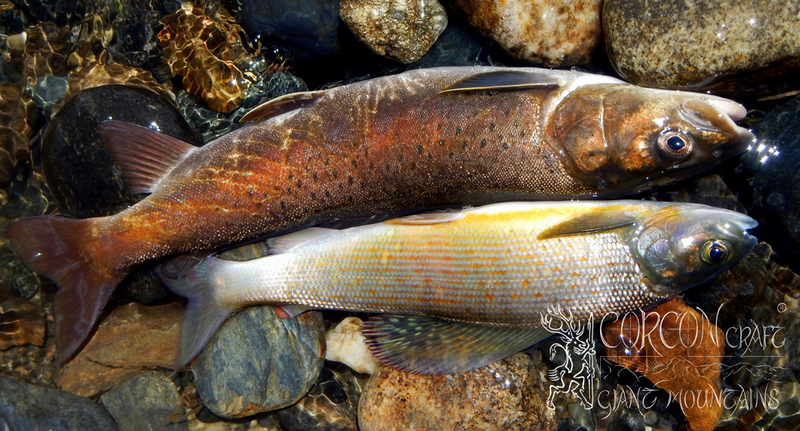 The countless Arctic Grayling and numerous Lenok Trout on dry fly in the common size of 45 - 55 cm are never listed in our fishing journals at all. 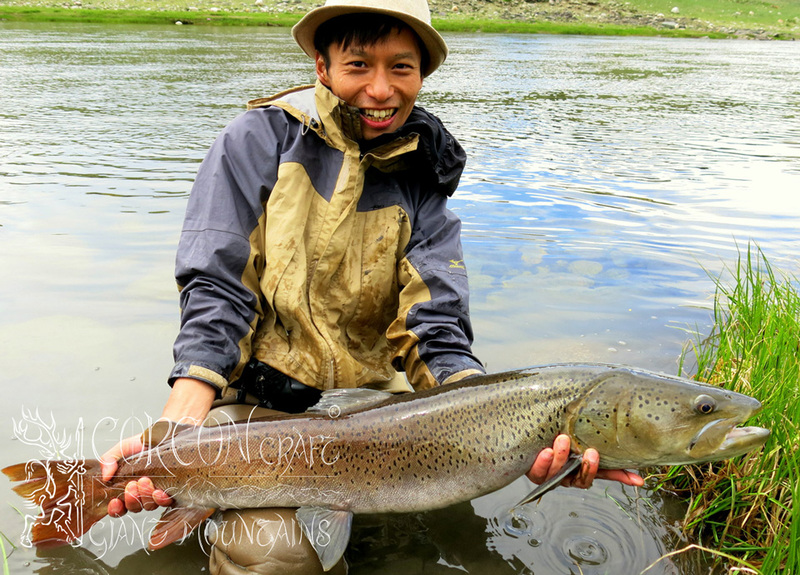 We are called upon, when the travelling fisherman and rugged sportsman is ready for something bigger, and when he is up for some genuine and serious Taimen fishing without gimmicks ! 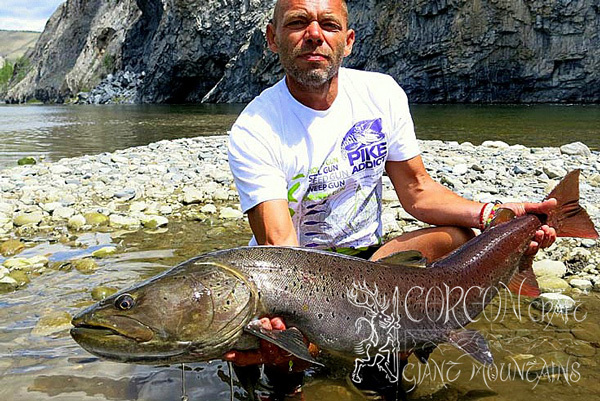 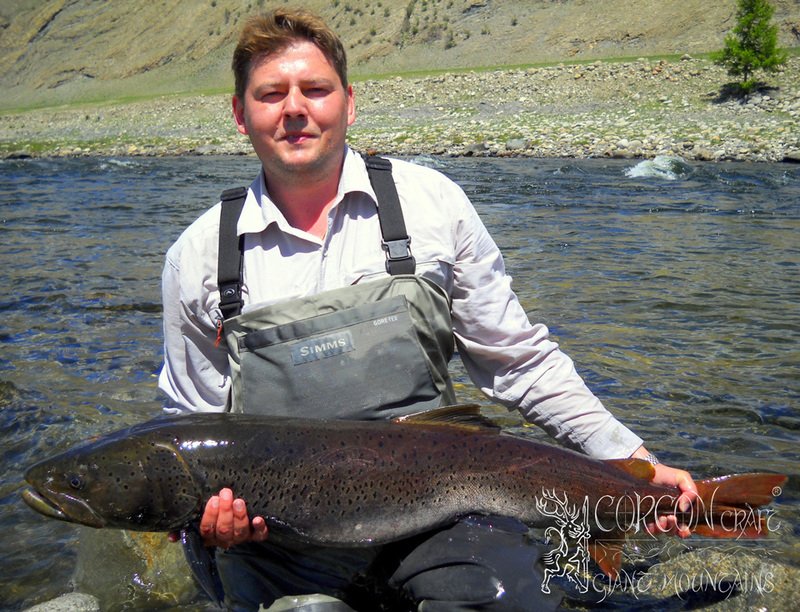 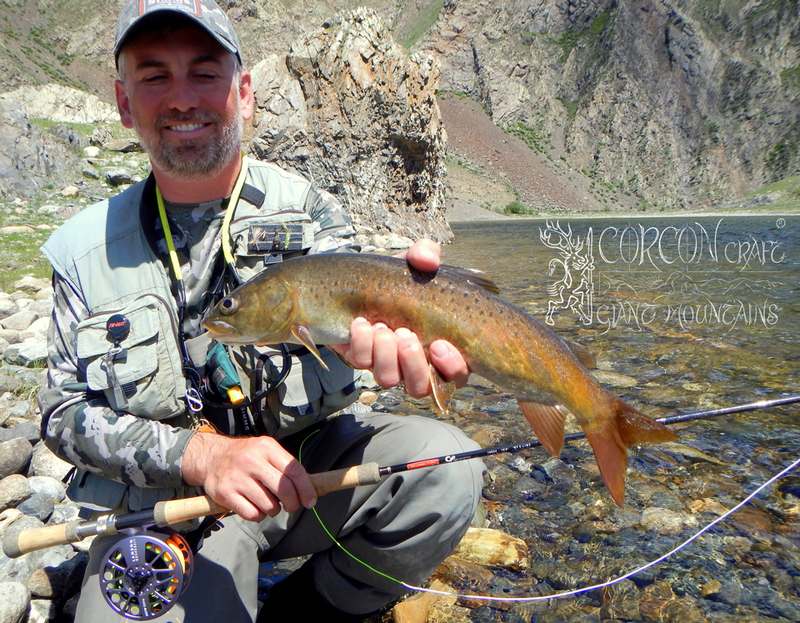 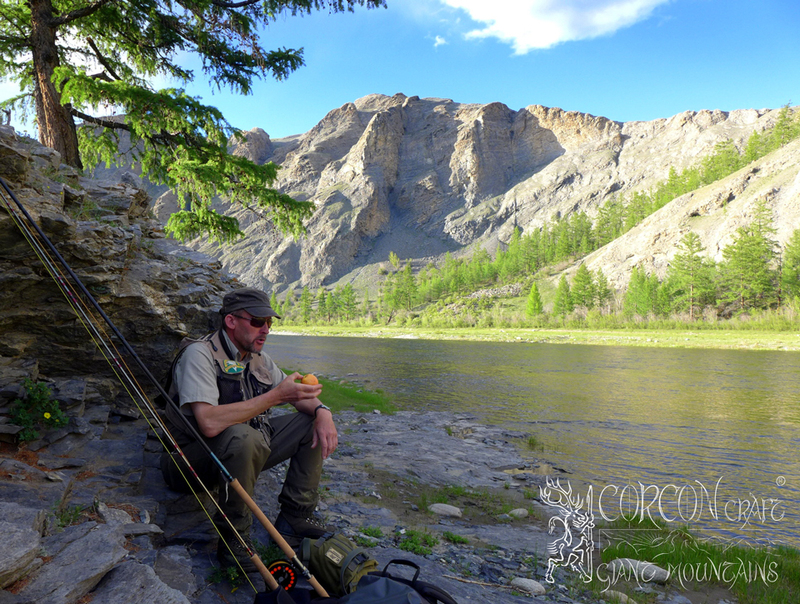 Avid fly-fisherman Paul from England with his Taimen on dry fly, June 2014.